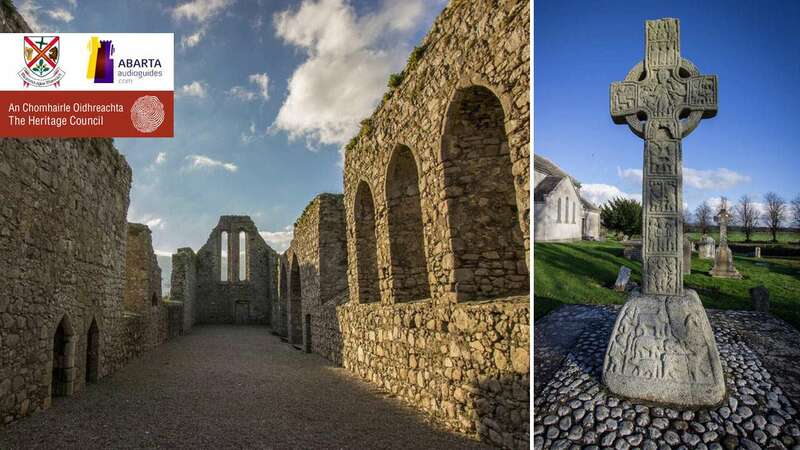 County Kildare is at the heart of the story of the dawn of Christianity in Ireland and a free audio guide, and a beautifully illustrated audio-visual guide, are available to help you explore this rich monastic heritage and bring to life these fascinating sites. 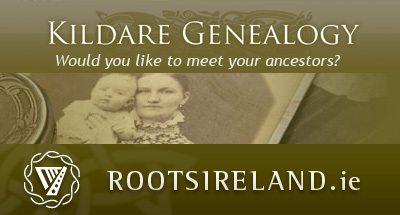 Some of Ireland's earliest and most famous saints like Brigid, Colmcille and Patrick have strong links with the county. 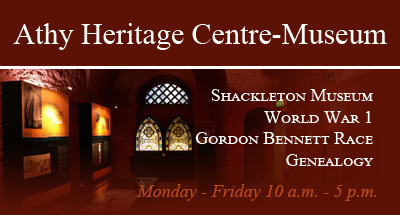 Indeed, the county has some of the earliest Christian sites in the country. This monastic heritage continued down through the centuries as the Irish monasteries were replaced by continental monasteries and orders of monks. All of this history is reflected in the sites along this trail. 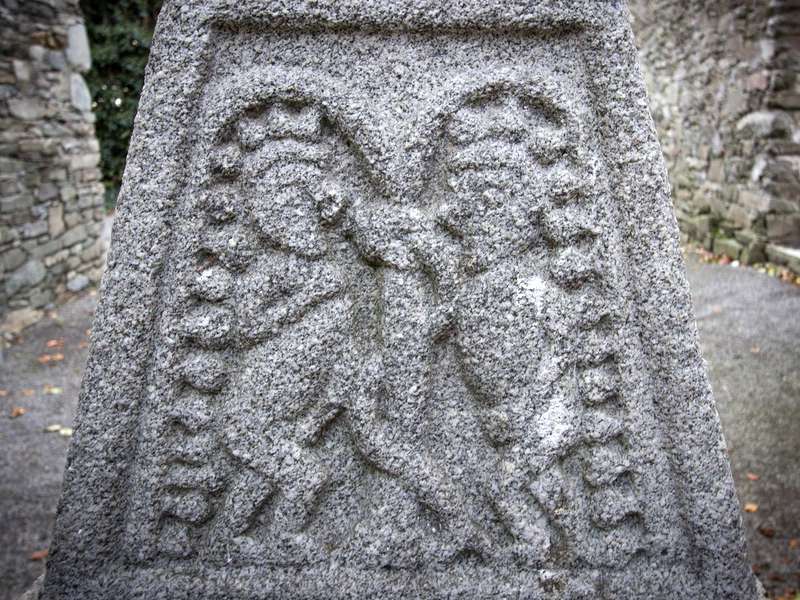 Narrated by Kildare actor Liam Quinlivan; these free guides to the Co. Kildare Monastic Trail will lead you to atmospheric ruins of ancient monasteries, where you will encounter some of Ireland's best preserved round towers, panel by panel descriptions of high crosses and fascinating tales of history and folklore. Discover beautiful high crosses, a round tower and Ireland's only Scandinavian style Viking hogback grave. The remains of a Franciscan monastery that served the bustling medieval town of Castledermot. Discover the truly monumental Moone High Cross, one of the tallest, best preserved and most celebrated of the Irish high crosses. Discover this ancient monastery that overlooks the beautiful countryside of Co. Kildare with segments of a high cross and a round tower. Hear the story of Ireland's foremost female saint as this wonderfully atmospheric site. The site of St Ailbe's monastery, and where the Franciscans established a 13th century foundation. The remains of a monastery founded by St Tua the Silent, with a fine round tower. A hilltop monastic site with a round tower and a ruined church, which has become famous as the burial place of Arthur Guinness. This audioguide was produced by Abarta Audioguides in conjunction with Kildare County Council and with the kind support of the Heritage Council. Abarta Audioguides would like to thank Sharon Greene of Castledermot Local History Group, Noel Dunne National Roads Authority archaeologist, Mario Corrigan of Kildare Library Service and Kildare Heritage Officer Bridget Loughlin for all of their advice, support and information during the production of this guide. 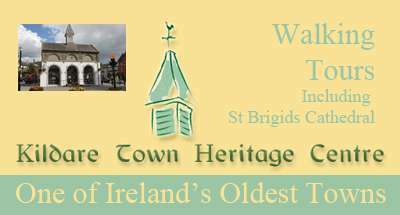 This audioguide is an action of the County Kildare Heritage Plan.